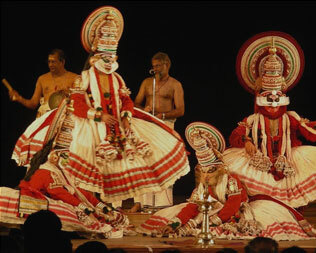 The Tamilnadu & Kerala tour also includes Karnataka. This Golden Triangle of South India tour takes you through the world famous temples, nature & jungles. 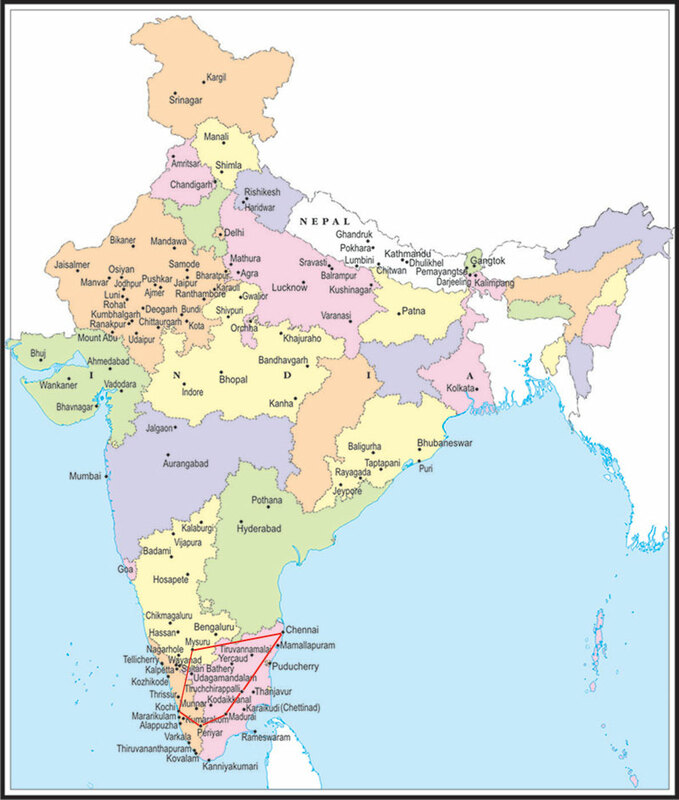 The high-light in this South India triangle tour is Kerala which is also known as God's own country! The tour of Kerala and Karnataka and of-course Tamilnadu takes us back into time when huge marvelous temples were built to with-stand time. The Tamilnadu, Kerala and Tamilnadu tour package is brought to you by the leaders of Indian tourism - Services International Lufthansa City Center. Day 11 :- Mysore. City tour.